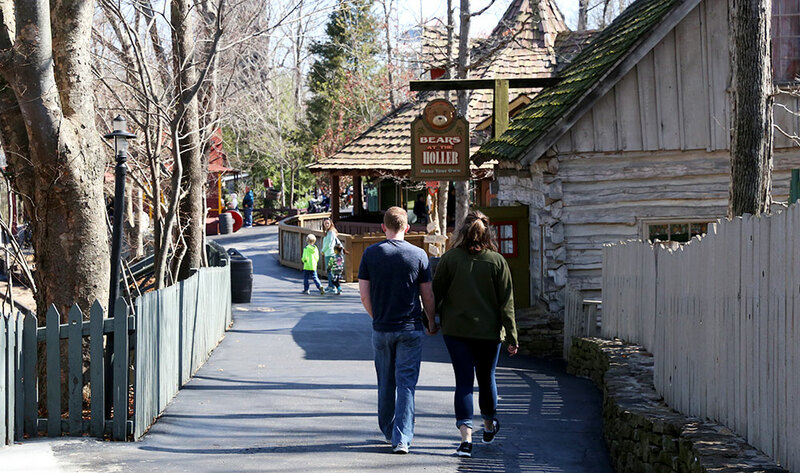 Check out the latest batch of photos from Silver Dollar City for a glimpse into all the fun that's been going on this week. The Festival of Wonder - A Most Amazing Entertainment Experience - is going on now. 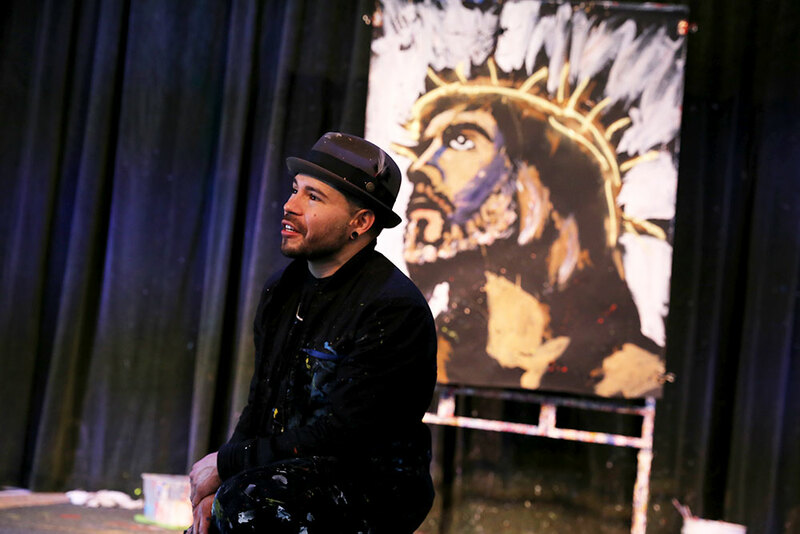 See speed painter Ricardo Barazza create works of art in the blink of an eye at PAINTJAM in Dockside Theater. 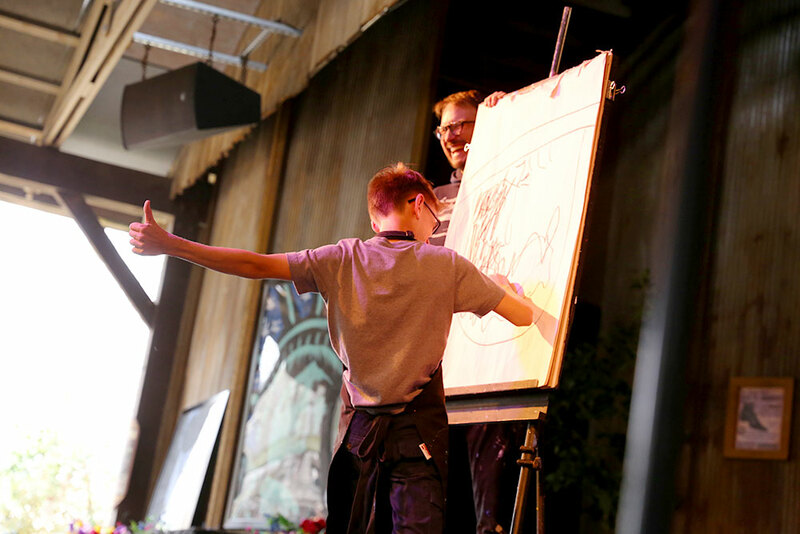 An audience member works on his own high-speed masterpiece. 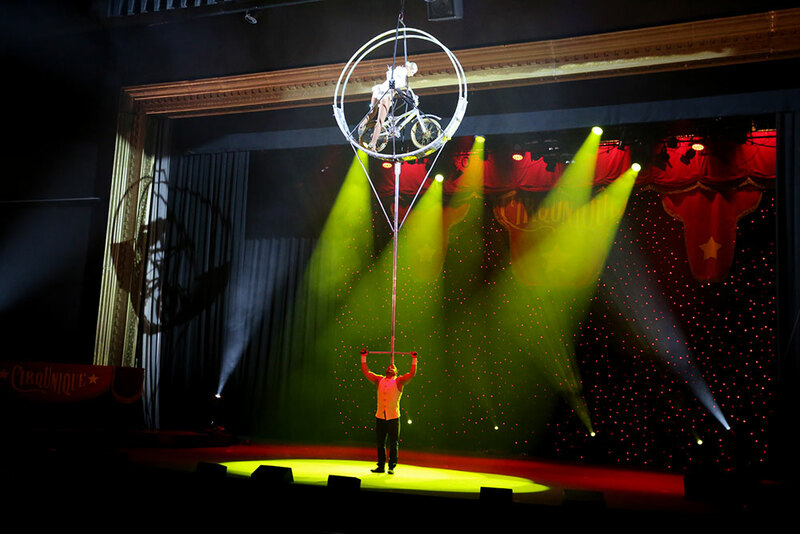 ‍Don't miss the amazing CircUnique on the Opera House stage. 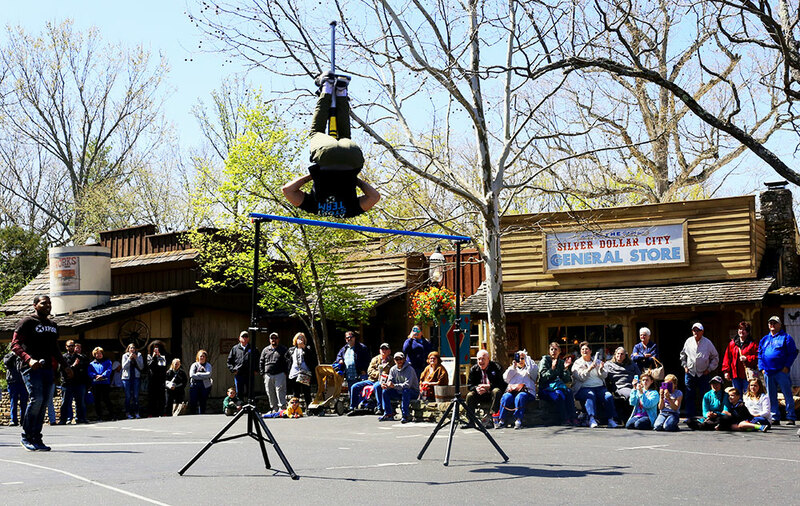 Watch X-Pogo test the laws of gravity on The Sqaure. Speaking of defying gravity - lookout for these Time Traveler-inspired characters during your visit. 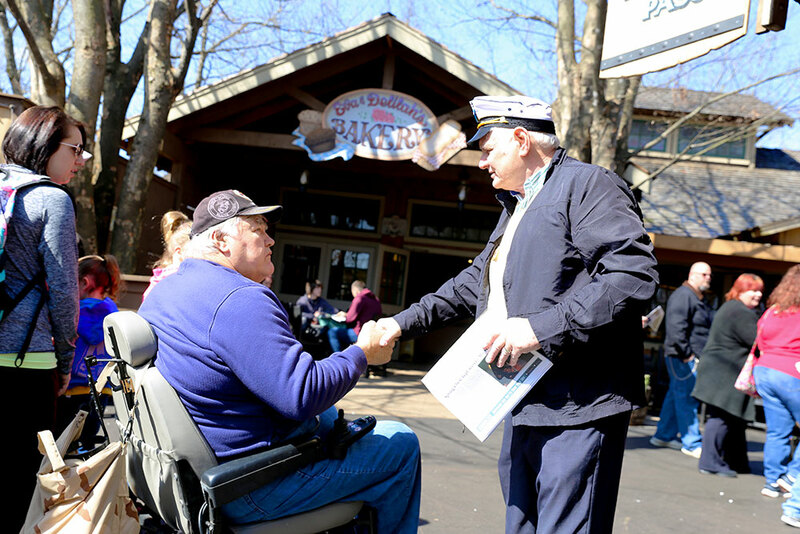 A Citizen thanks a veteran for his service. 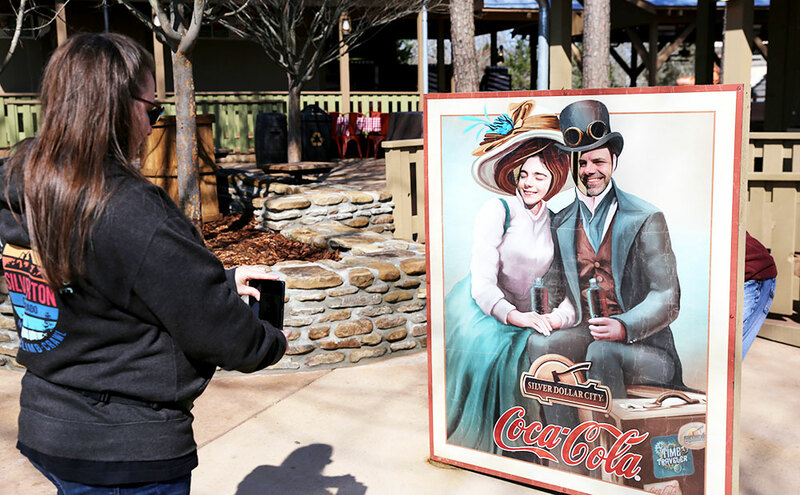 Guests stop for a vintage photo op near the new Traveler's Stop restaurant. 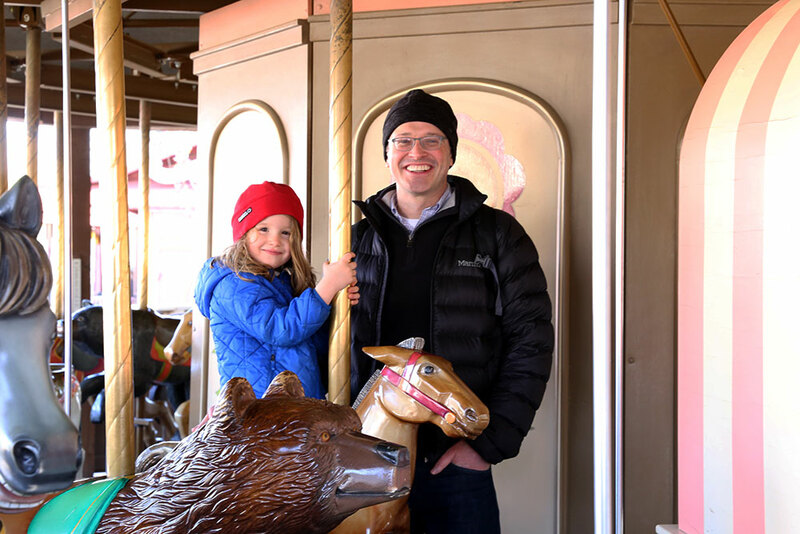 A young guest enjoys a ride on Hugo & Mary's Carousel in Half Dollar Holler. A couple strolls through the Midtown district toward the Frisco Silver Dollar Line Stream Train. 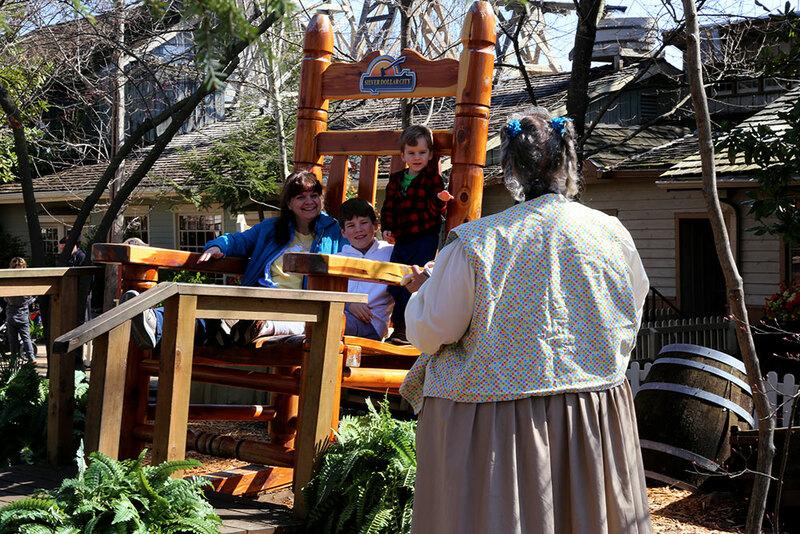 A family poses from a picture in the giant rocking chair on Main Street. 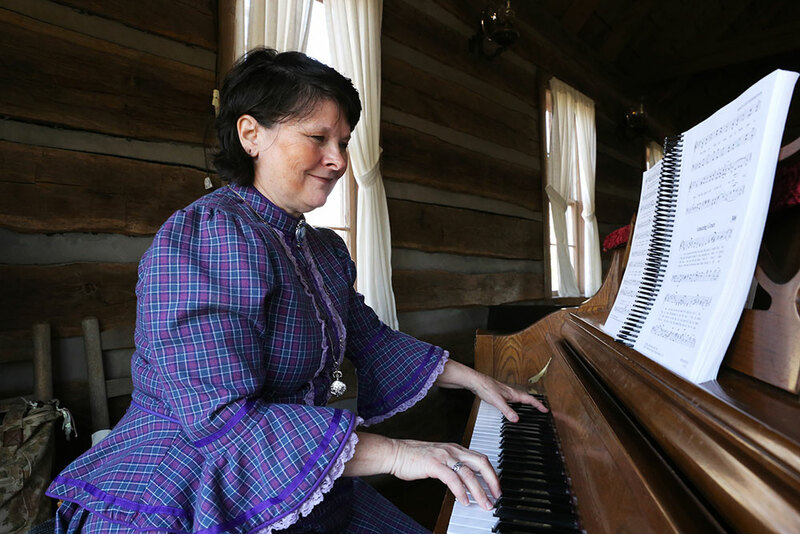 Join us each day in The Wilderness Church for an old-fashioned hymn sing-along. 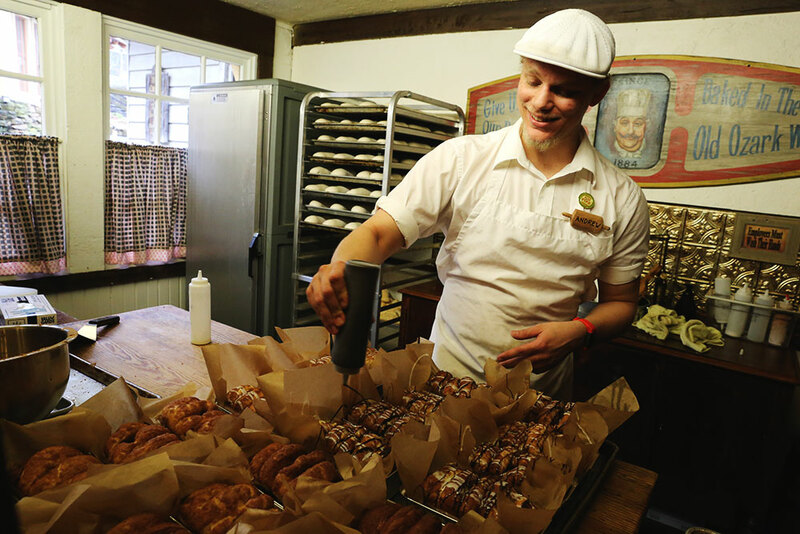 Don't forget to stop by Sullivan's Mill and pick up some freshly baked cinnamon bread for home. We hope you'll come be a part of the fun, too! 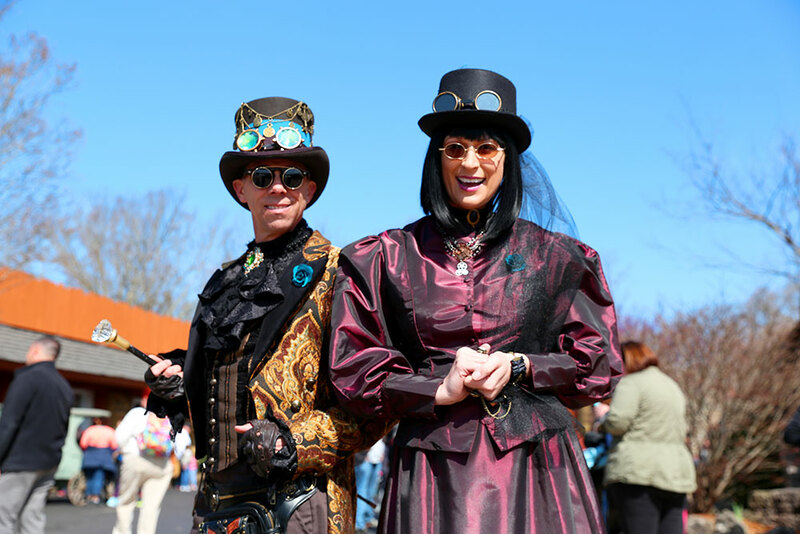 There's still a little time left to experience The Festival of Wonder, now through April 29 (Wed-Sun). See you soon!